Winter clothing is about warmth. True! 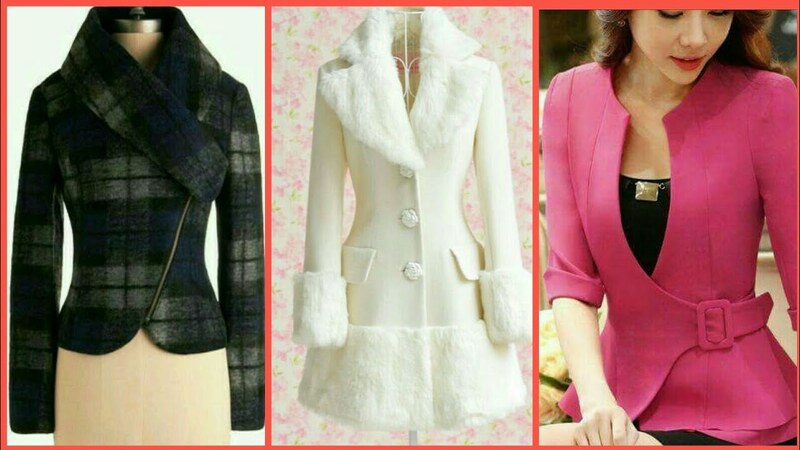 At the same time, there is no harm if winter coats for ladies look stylish. In fact, trendier the better is my notion of all clothing irrespective of their purpose. I will go looking for trendy leggings for women, every time I shop online. If I am spending time, effort and money, might as well have some style quotient in return! That’s my take on dressing. 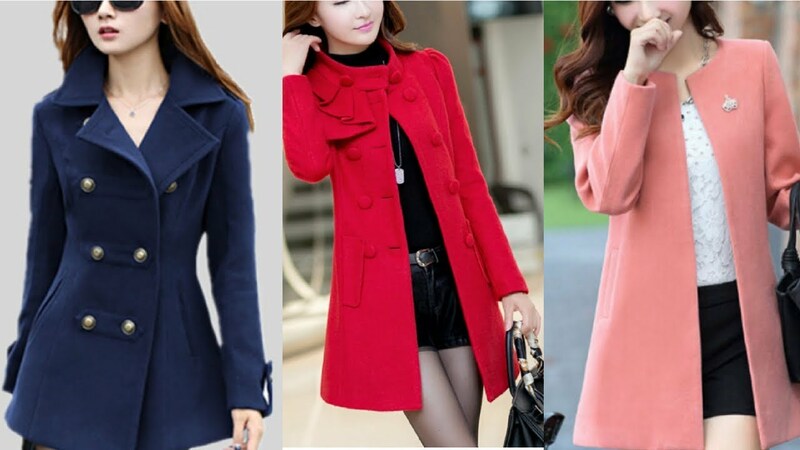 Winter coats for ladies are super essential must have garments worn all through the winters. There is no second thought about it. 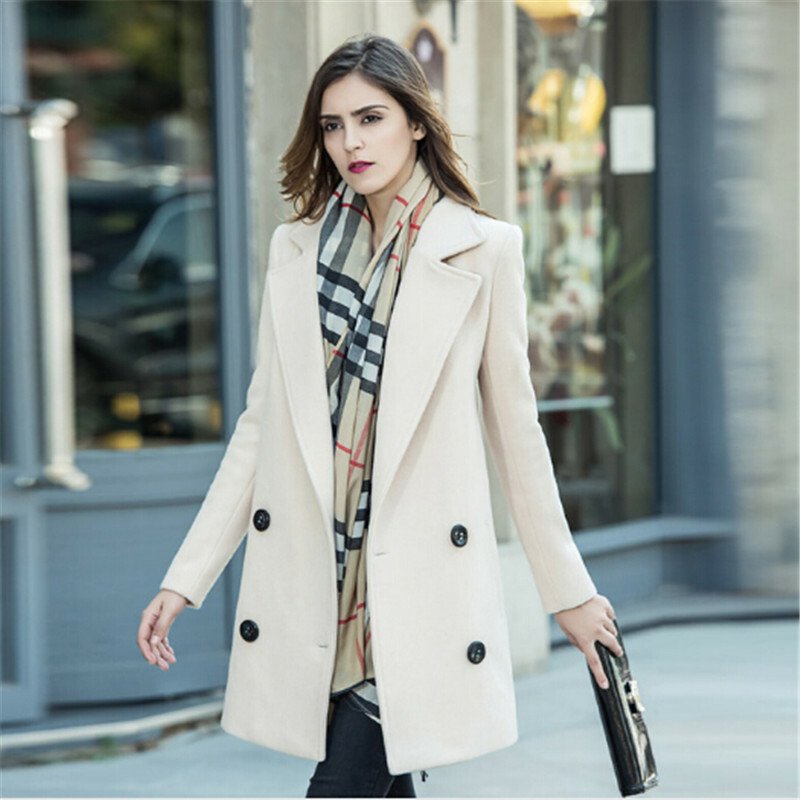 However, it is important to be vigilant, intelligent and intuitive about what you need in a winter coat for you to feel warm and stylish at the same time. The material used has to be good quality wool. It is often noticed that even the high priced designer winter coats are not always strictly wool. You will be surprised to know that some of them are a mix of spandex, polyester and nylon. These might come across light in weight and trendy in the looks department, but they will not keep you warm enough. Plus, they might lead to an unpleasant odor. A winter coat by definition is worn on top of other layers of clothes. Naturally, it is important to buy one that has enough space to put on those layers of clothing. The fit of the winter coat needs to be such that it can accommodate the layers of clothing around the waist, armpit, and neck. This is all the more important if you are in one of those professions which require a particular way of dressing. You should be able to peel off your winter coat in a jiffy! Having enough pockets in a winter coat according to me is a must. I recommend five pockets – two each on the outside, inside and a secret pocket! Pockets are handy for carrying important items like keys, mobile and a tiny purse. It will be an ordeal if you were to dig out any of these from below the winter coat. Plus pockets keep your hands warm even if you are not wearing gloves. 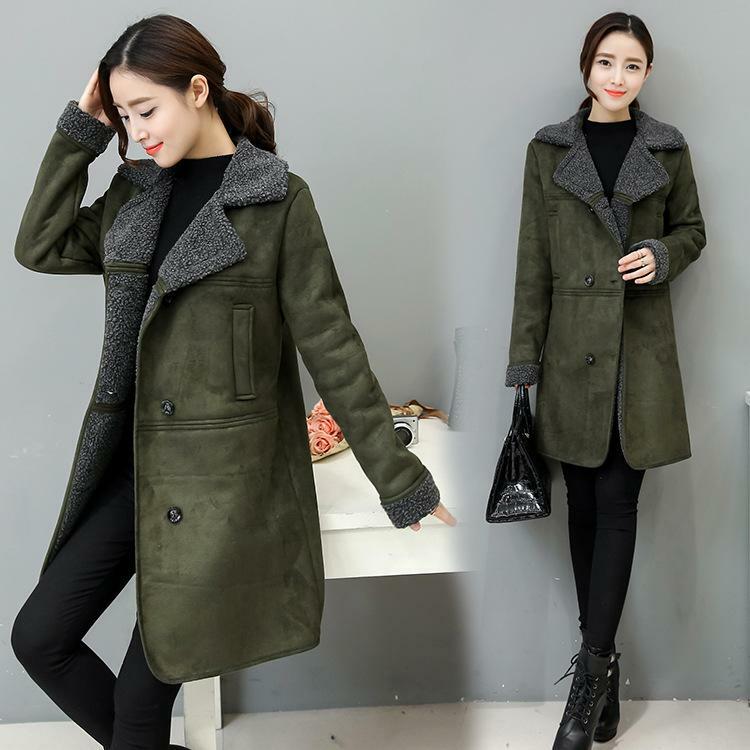 There are various styles of winter coats like collared or double breasted. Similarly, winter coats come in different lengths – calf-length, knee-length and long length. It is important to choose a style that will go with your body type, keep you warm and not make you look stubby. Clothing has become a way of creatively expressing oneself. This is true for winter clothing too. All kinds of styles of hoods, flaps, buttons and materials are used to create winter clothes that look stunning on a ramp. However, not all of them are practical in an everyday life. It is important to pick a winter coat that will ensure you are warm all through. After all, comfort first and fashion next!